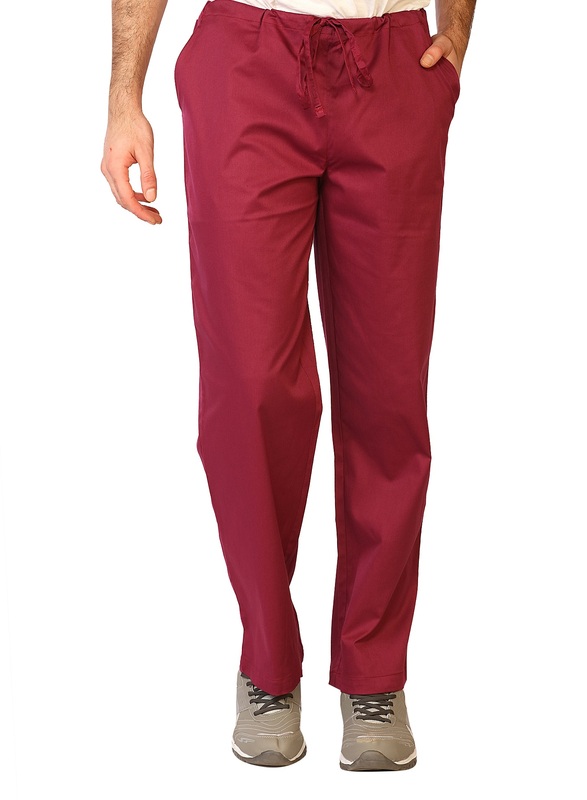 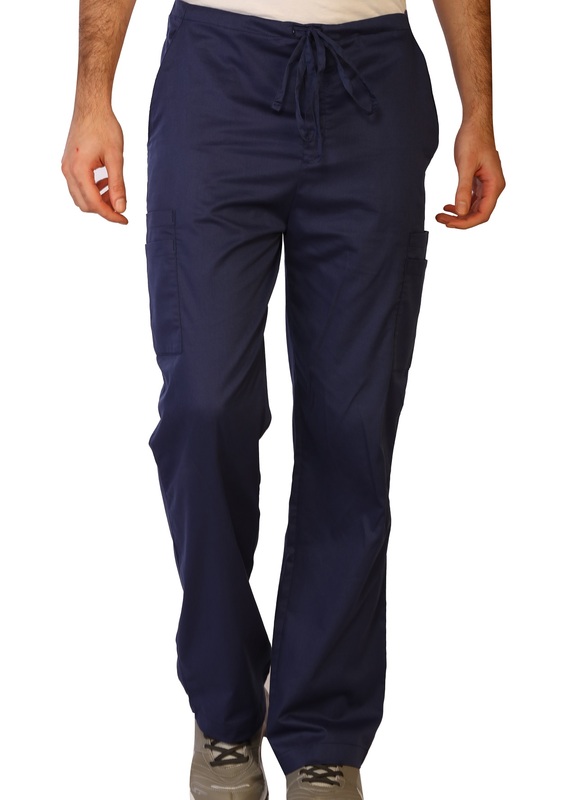 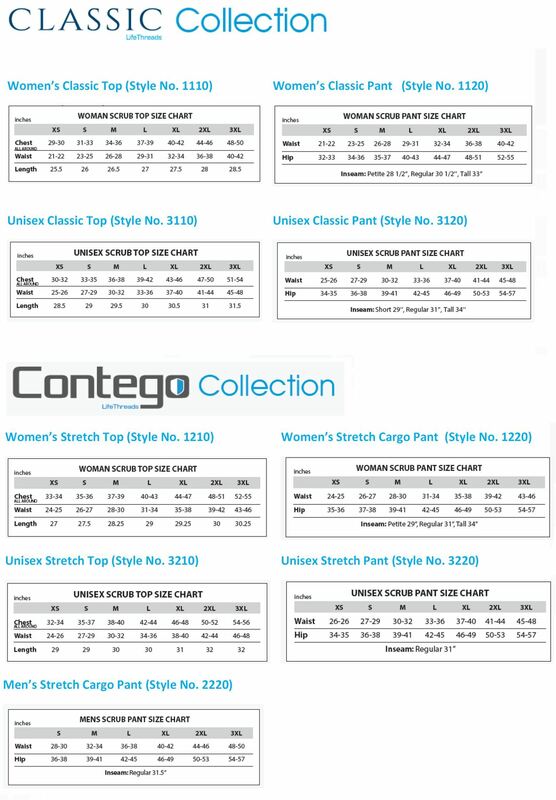 Lifethreads Contego Collection Of Premium Scrubs Provide Protection And Comfortability. 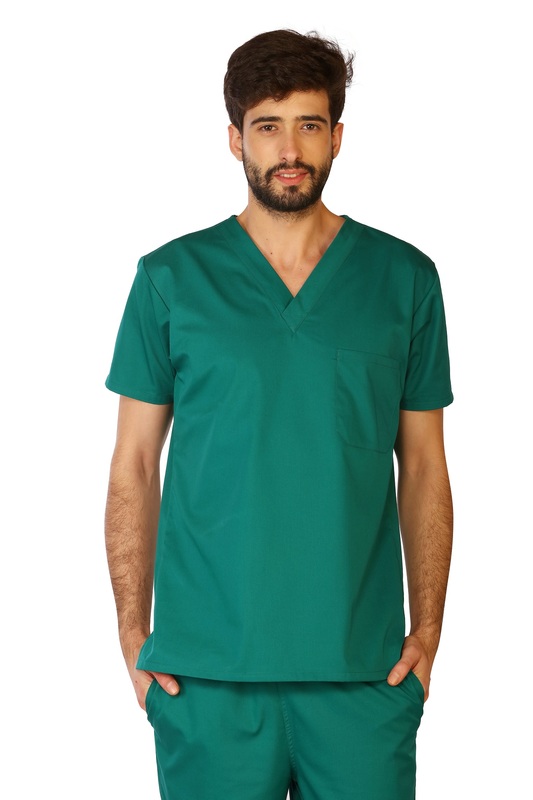 The Unisex V-Neck Scrub Top Is An Ideal Fit For Both Men And Women, Incorporating Stretchable Fiber In The Mix Which Offers Exceptional Elasticity And Comfort. 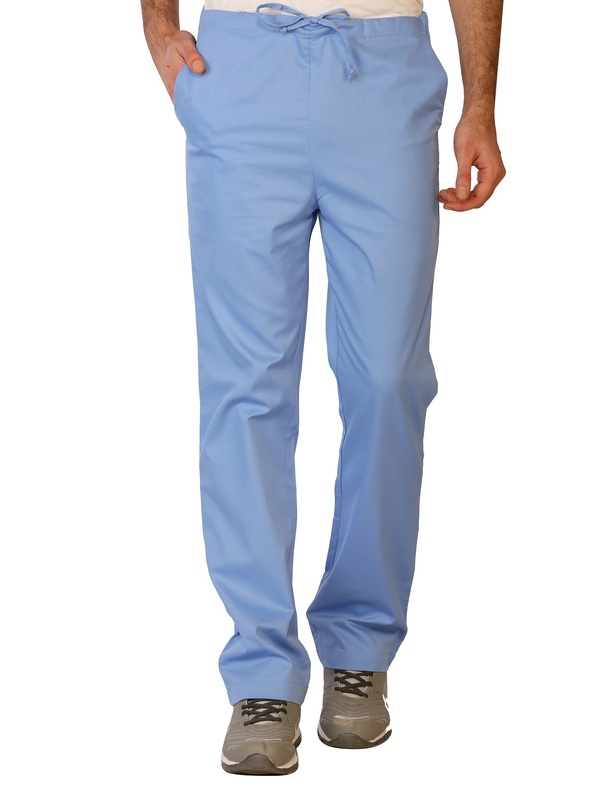 This V-Neck Offers A Utility Chest Pocket And Stylish Fit. 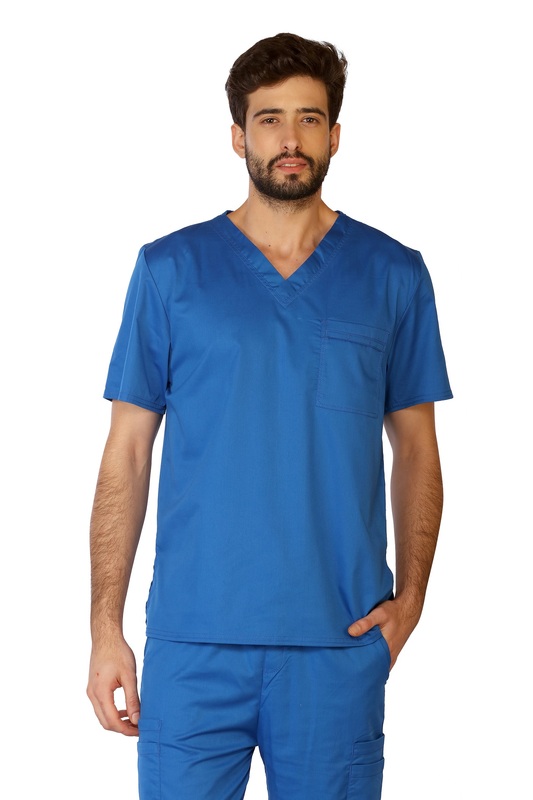 V-Neck Scrub Top, Left Chest Instrument Pocket Holder, Relaxed Fit, Cotton 55% Polyester 41% Spandex 4%, Antimicrobial, Fluid Repellant.